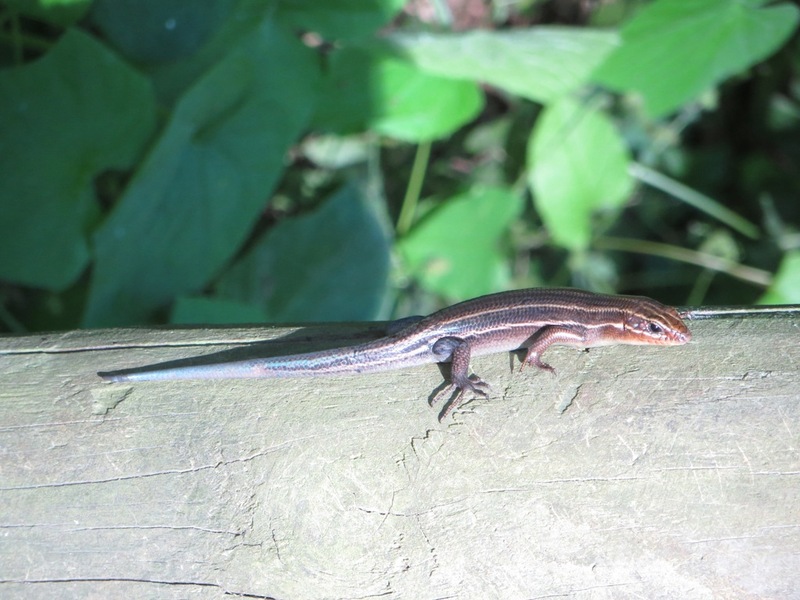 A Five-lined Skink basking in the afternoon sun. 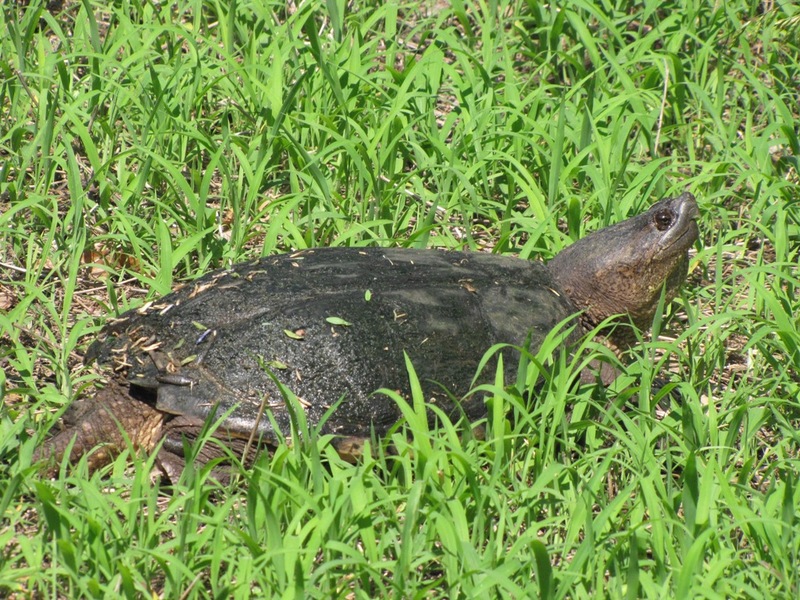 Due to mild temperatures this past weekend, this turtle found its way up out of its muddy winter hiding place and found a nice spot to sit and enjoy a pleasant day. 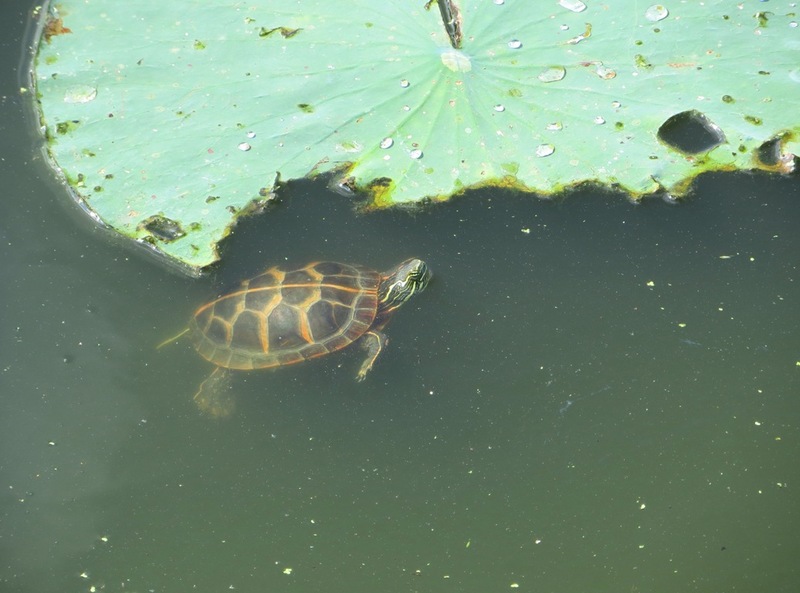 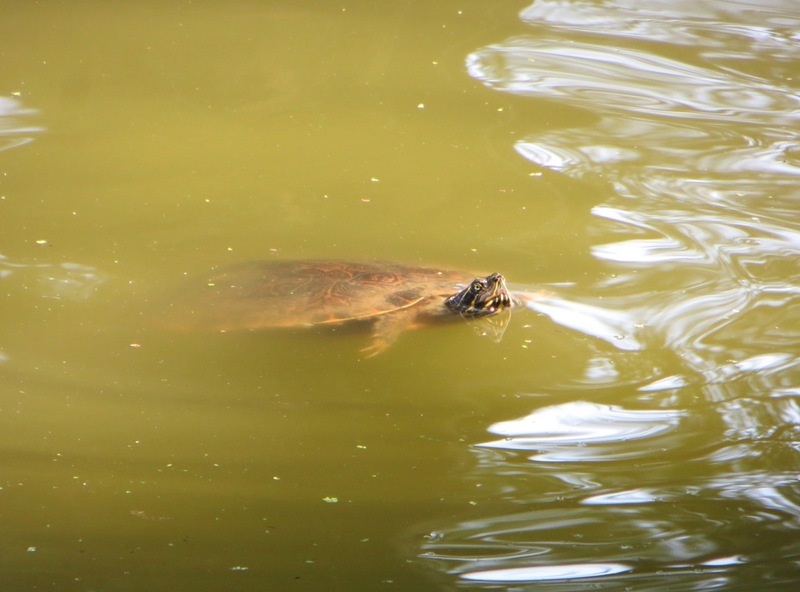 A couple of turtles keeping cool on a hot summer day at Reelfoot Lake State Park. 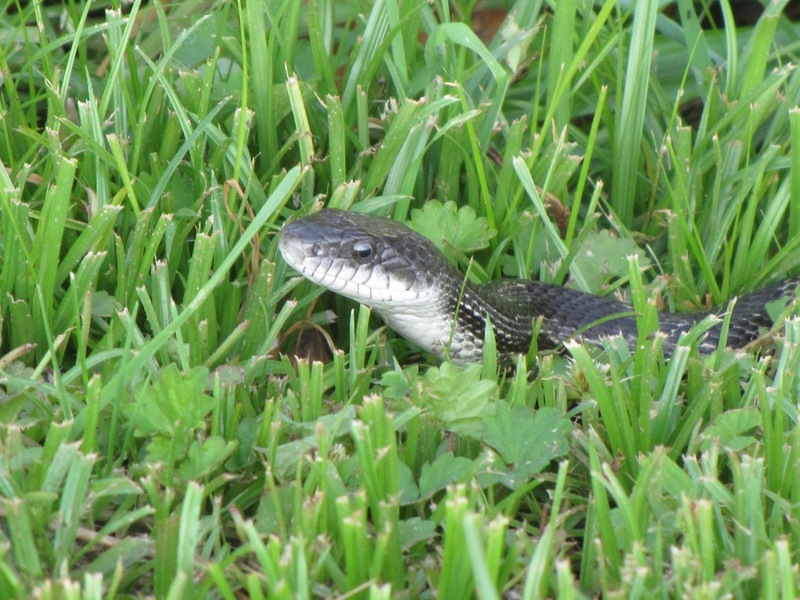 Black rat snakes are beneficial to farmers because they help control the rodent population. 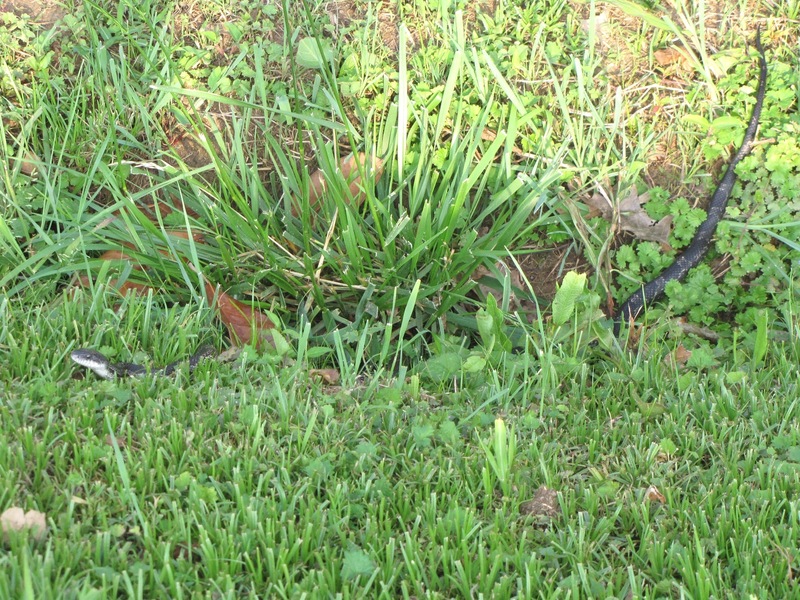 This was one long snake!